Availability: This product is discontinued and no longer available for purchase. For alternatives browse our Asics department. Lightweight and durable, the Asics Training club backpack offers a lot of storage space to let you keep things organized and has a large main compartment with a special laptop pocket, as well a front zipped pocket suitable for accessories and smaller personal items. 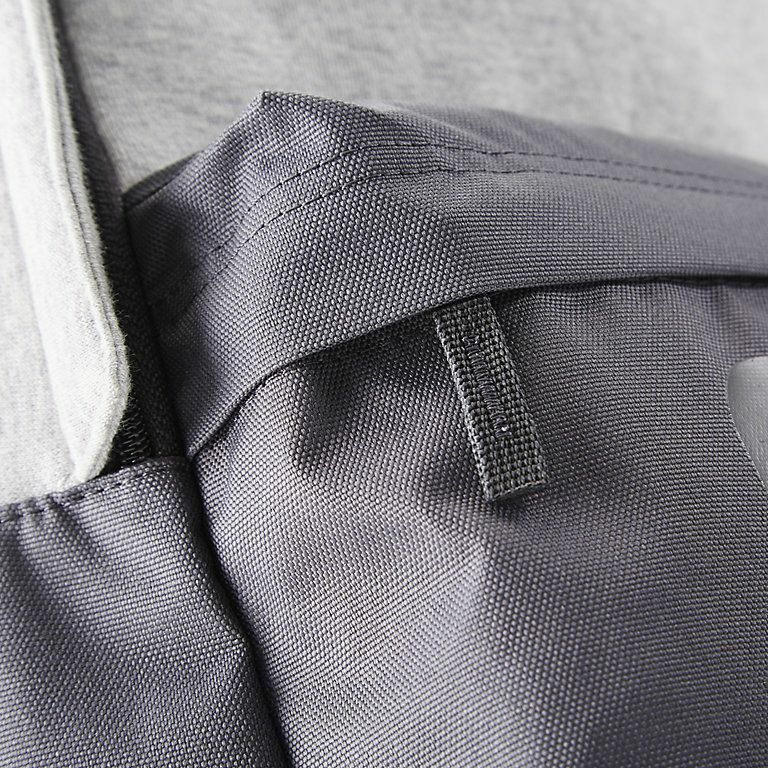 It is perfect for the club, gym, swimming pool and weekend getaways and takes convenience to a whole new level thanks to comfortable back padding and adjustable backpack straps. The rucksack is made of polyester (100%) and features side mesh pockets for water bottles. 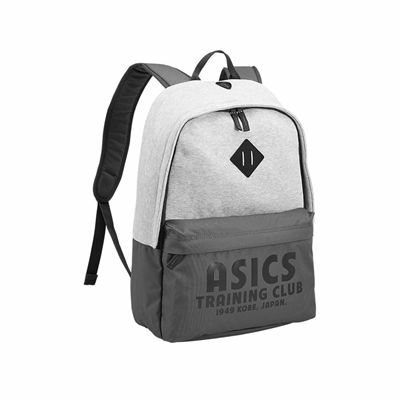 for submitting product review about Asics Training Club Backpack.